I have created this shop especially for shoppers who want to pay with Bitcoin or Ethereum. You can buy my book below. Please contact me if you are looking to buy prints or t-shirts via Bitcoin or Ethereum and we can work out the details. 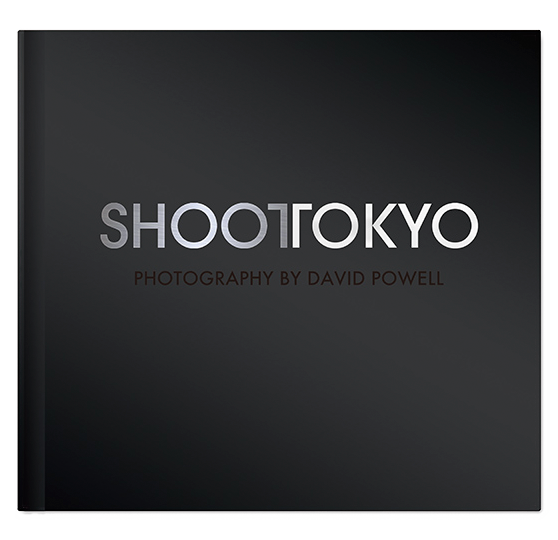 A beautiful 100 page book of my favorite images of Japan. The book has been meticulous manufactured by one of Japan’s top book makers. It is a hardcover book with a cloth binding and the thickest paper I could find. To order your book please transfer $60 USD to one of my wallets and enter your shipping information below and any other messages you have. Books typically ship out the next day. Free world wide shipping on all orders!! Thank You for your order! I hope you love it! Q: How can I get Bitcoin and Etherum? Q: Can I still pay with old school money? A: Yes, please go here.